Delta Medical Center is a place of hope and healing for individuals and families whose lives have been disrupted by medical and behavioral health challenges. We work diligently to ensure that our hospital is a source of safety and security for each person who heals with us. From our treatment philosophy and high professional standards to our state-of-the-art facilities and equipment, every aspect of our hospital reflects this commitment. The moment you enter treatment at Delta, you join a vibrant and accepting community that celebrates your innate strengths and supports you in times of challenge. At Delta, the pain and isolation of the past gives way to the bright promise of your healthier future. When you choose Delta Medical Center, you work with an experienced team of skilled and compassionate professionals. 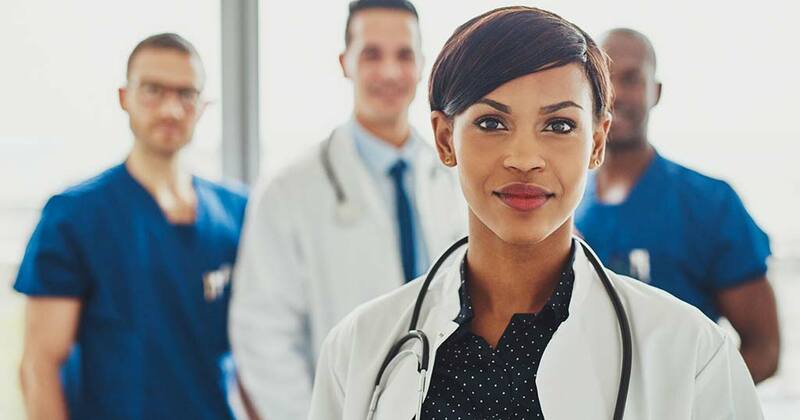 Depending upon your needs, your treatment team may include a psychiatrist, an internal medicine physician, a family practice physician, registered nurses (RNs), licensed social workers (LSWs), licensed professional counselors (LPCs), and a variety of additional highly qualified men and women. In addition to the expertise that each professional brings to Delta Medical Center, our staff members maintain a supportive, respectful, and dignified environment for all patients and guests. Given our focus on personalized care, as well as the wide range of services that we provide, no two people have identical experiences at Delta Medical Center. However, certain features are common among our various medical and behavioral health programs. In our inpatient program, you may participate in individual, group, and family therapy; enjoy nutritious meals and snacks; and have ample time to relax and reflect. You also benefit from round-the-clock care and supervision. In our partial hospitalization program (PHP) and intensive outpatient program (IOP), you take part in a variety of therapies during the day, then return home or to an alternative residence in the evening. At all levels of care, your treatment is guided by a personalized plan.